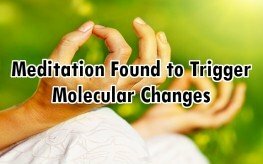 Article claims “reduced levels of inflammatory genes”. Study reads “changes in… inflammatory gene expression”. These two sentences mean very different things. The study makes no such claim.